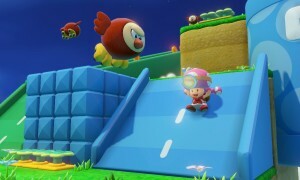 Captain Toad: Treasure Tracker was a delightful surprise at this year’s E3 presentation, but Europeans will have to wait until next year in order to play it. Nintendo of Europe announced today that the game will arrive in January 2015 for Europeans, where as other regions still have a Winter 2014 release date for the title. 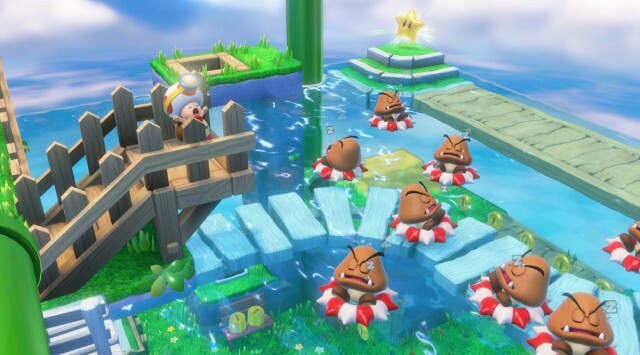 No reason was given for the delay, as it was layered in Nintendo’s fiscal report that released earlier today. 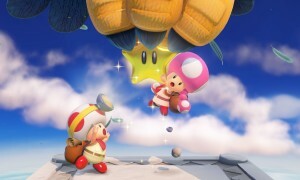 Despite Mario Kart 8 performing well and selling nearly 3 million copies, Nintendo still posted an operating loss for the previous quarter.